You buy a very nice toy here. 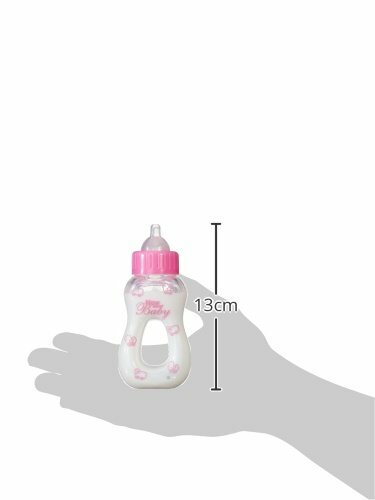 - Milk bottle with vanishing milk, 13 cm. 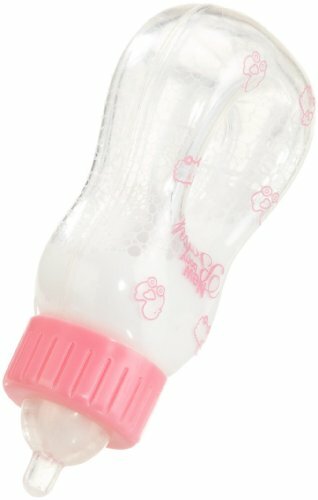 Give the bottle to your doll and wonder how the milk will disappear when the Newborn baby is nibbling. From 3 years.